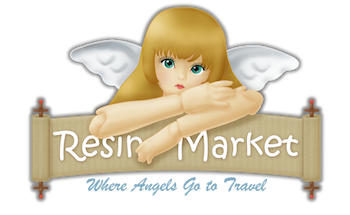 cewy's profile - Ball Jointed Doll (BJD) Sales at Resin Market: Sell / Buy BJDs and BJD Accessories! Quick and friendly with communication, and kept me updated right up to shipping. Would definitely buy from again; thanks!